A friend and I were out for a drive in Caledon on a recent Saturday. 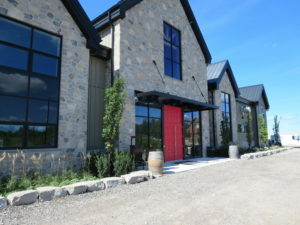 It was a lovely day and so I suggested we head up to Hockley Valley Resort and the Adamo Estate Winery. 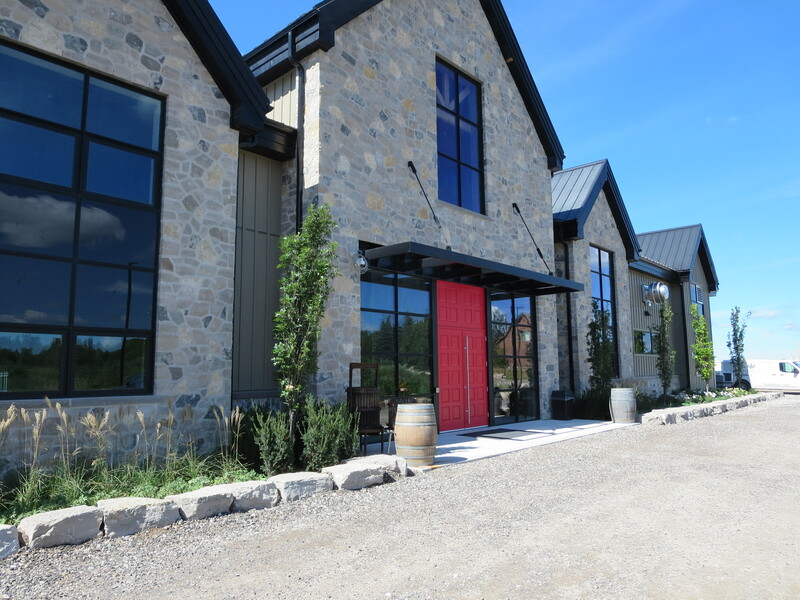 I had been there when it first opened in September 2016 but Shauna White, the winemaker, was not there during my previous visit. My recent visit was spur-of-the-moment and it never crossed my mind that Shauna might be there. To my pleasant surprise, she was. But, she was leading a private tasting when we got there. JP Adamo, one of the owners, was also there and since I had met him before, I decided to ask if he thought Shauna might be free later. I also mentioned that I happened to have my camera and if she were willing, I’d love to do a short video with her. (Whenever I’m headed out for a drive, though visiting wineries isn’t always the plan, it’s always something I’m up for, so I usually take the camera and I made sure the battery is fully charged, just in case!) When Shauna was done with the tasting, she agreed to a video interview. 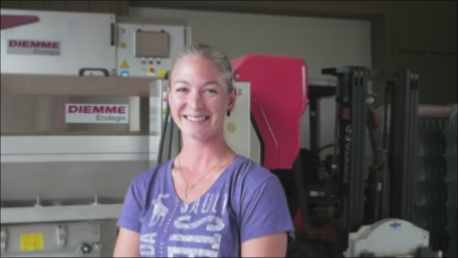 As with so many winemakers, Shauna has travelled the world to hone her craft. And, as with so many winemakers, the story of how she got into winemaking is personal and tied to family. Click here to see the video. When you’ve finished watching, you’ll probably have one question that you wish I’d have asked.